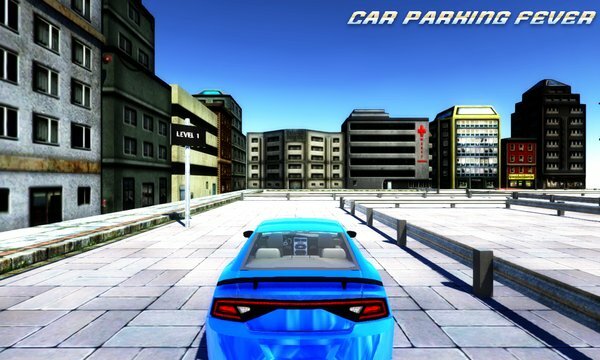 Car Parking Fever 3D is a 3D addicting car driving and parking simulation game! While you're going to have an immense joy playing this game, you will also learn how to drive and park. - Realistic car driving physics! - 7 different cars to play (more to come) ! - 21 different and fun levels (more to come) ! - Ability to customize your cars! - Supports 512 mb devices! 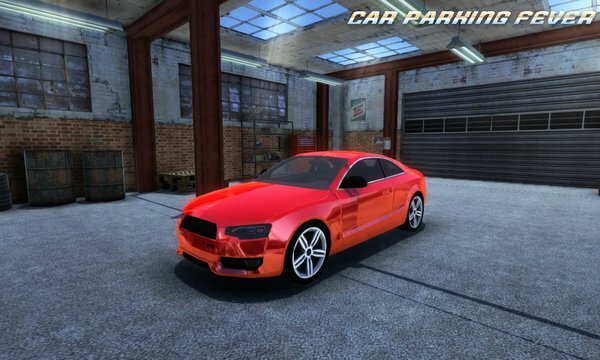 - To play Car Parking Fever 3D, you can select from 2 different way of controlling the car. You can either chose to use an on-screen steering wheel, or to use your devices accelerometer! - Once in game, try to drive through the level without hitting anywhere on the way!